Back up your 2007 content database from SQL Management Studio on the SharePoint 2007 server, and put the backup file somewhere it is accessible from the new SharePoint 2010 Server instance. 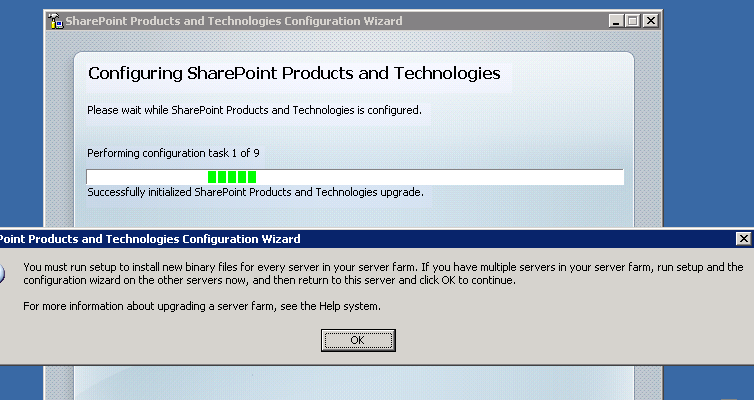 Connect to the SQL Server Instance hosting your SharePoint 2010 installation’s databases. Restore the wss_content database from the backup file created in the step above. 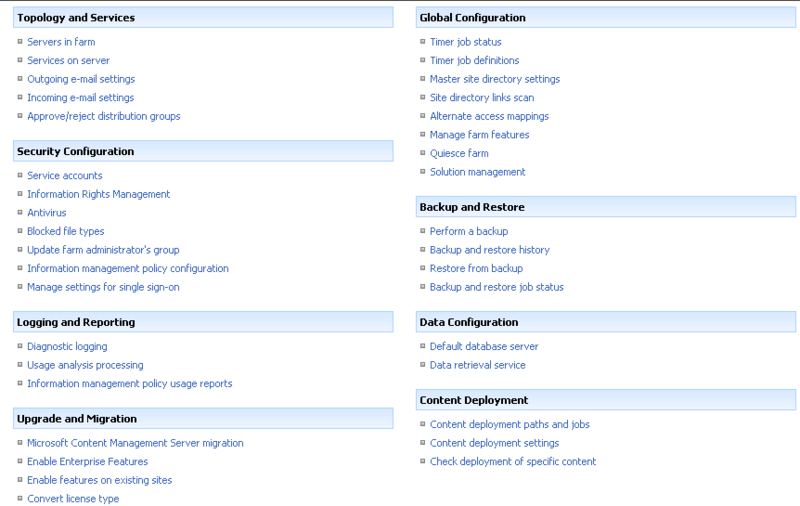 In Central Administration –> Application Management, select “Manage Content Databases” under the Database heading. Ensure there are no content databases for the target web application. If the list contains any content databases, click on each content database name. On the “Manage Content Database Settings” screen, select the “remove content database” checkbox and click OK. Launch the SharePoint 2010 Management Shell available under Start->Programs –> Microsoft SharePoint 2010 Products. This page contains links to pages that help you manage your server or server farm, such as changing the server farm topology, specifying which services are running on each server, and changing settings that affect multiple servers or applications. 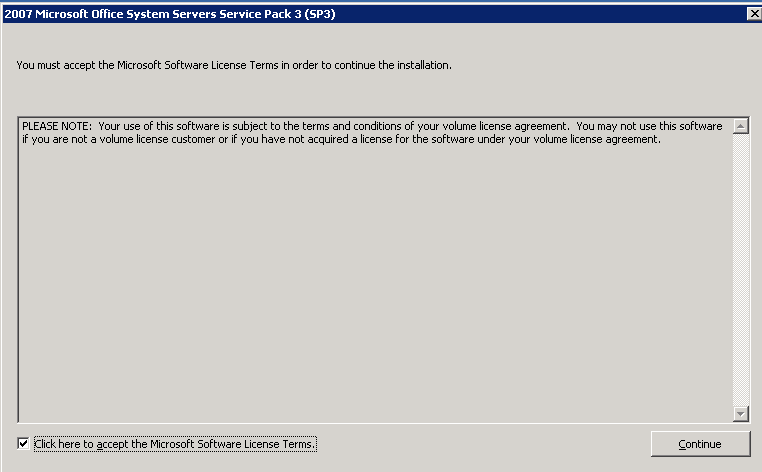 How to install Service Pack 3 for SharePoint 2007 Server? and then return to this server and click OK to continue. 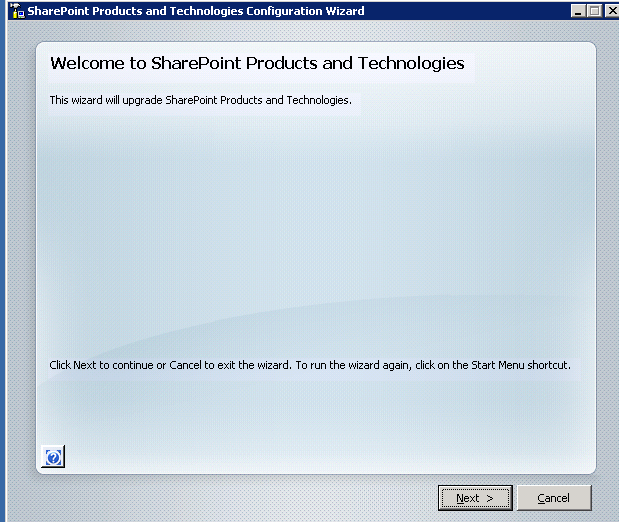 Where to download SharePoint 2007 Service Pack 3 (SP3) for 64bit operating system?